★ Join us in the countdown till the New Year! Earn rewards in these Daily Quests! The countdown to 2019 begins! Join us in these daily quests! 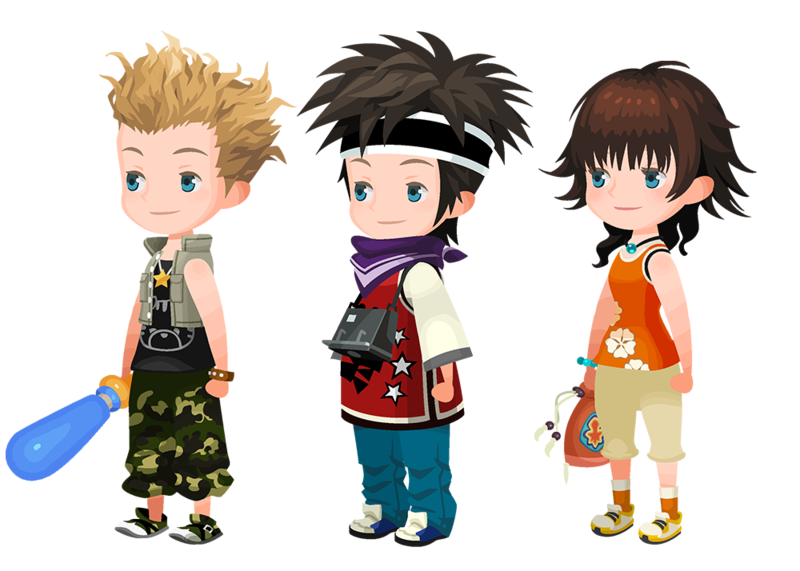 Complete the challenges to obtain rewards such as Fantasia Mickey B, Magic Broom, and Magic Mirror Medals! More Gems! December PvE Ranking Rewards Updated! ■ More Gems! December PvE Ranking Rewards Updated! Good news! We have increased the amount of Gems you can get from the December Coliseum ranking rewards! You can get up to 50 Power Gems, Speed Gems, and Magic Gems each! Don't miss your chance! Please check the in-game information for more details. 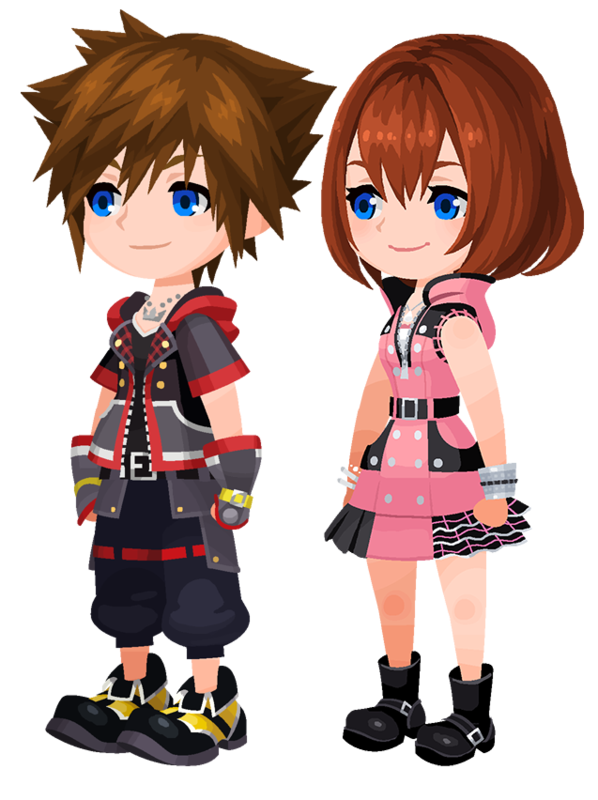 KH III, KH II, and Starlight Avatar Boards Return! ★ A total of 7 avatar boards return! 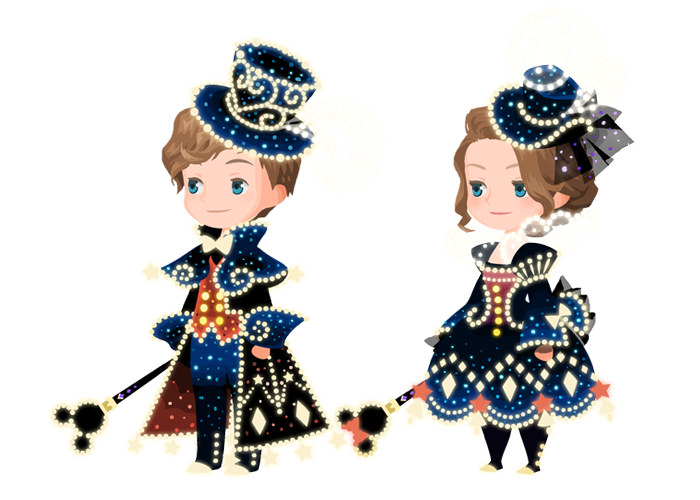 Add them to your collection for 1500 Jewels each! We're happy to announce the return of the following 7 avatar boards! Each board is available for only 1500 Jewels apiece! Act fast, as they're only back for a limited time! [Dec. 25 - Dec. 31] Deluxe PvP Ranking Rewards! Are you ready for the final PvP Ranking event of the year? The top 100 players of this PvP Ranking event will be rewarded with special titles! Additionally, the top 20,000 players will receive Jewels for their rank! See in-game for further details! Balloon Snowman Avatar Parts Union Cross! ★ Obtain the Balloon Snowman avatar parts and other rewards! This time there are a total of 6 Cross Boards, 4 of which will be unlocked from the start (Magic Broom Set #2 and Magic Mirror Set #2 will unlock sequentially as follows below). Complete them to earn the new Balloon Snowman (Rare Enemy Perk +2) avatar parts and more! Balloon Snowman (Male) Chat Phrase: Let's have fun! Balloon Snowman (Female) Chat Phrase: All together! Apologies for the delay, Happy Holidays to everyone!